Free video converter is very useful for converting 200+ input formats to variety of video formats. 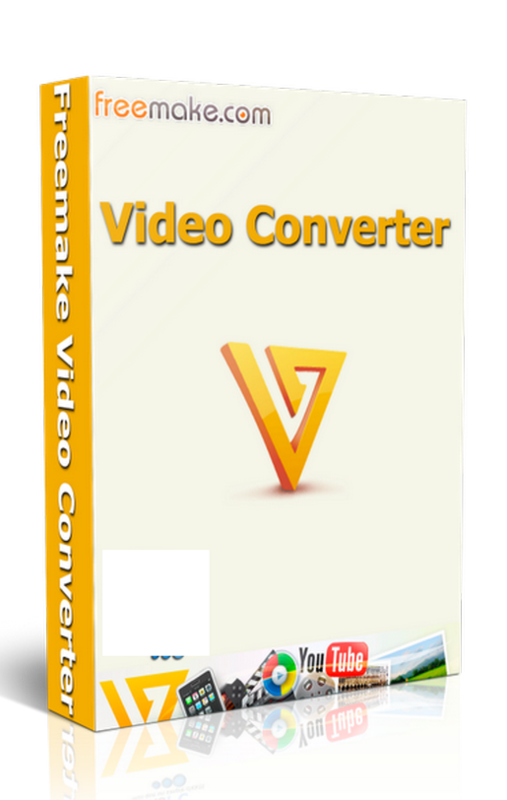 Video converter is fast and converts online videos too. Now a days there are lots of devices which supports multimedia playback. All the devices require some specific formats to play these videos so you need to convert videos into that required format. Freemake Video Converter is the application which can be used for converting video, audio and image files. You can also download Xilisoft Video Converter Ultimate. It has got a very simple and very attractive interface. The tool can detect different formats like AVI, MPG, MP4, 3GP, DVD, MKV, MP3, FLAC, JPG, PNG etc and can convert them into more than 200 formats. The video, audio and image files that you need to convert can be added by either file browser or by drag and drop method. Once the video is loaded into the interface you can view their thumbnails, their total time and other settings. You can also configure width and height, video codec, frame rate and size . You can also set audio codec, frequency, bitrate of audio files. When you define the output format you can initiate the conversion process and the progress can be viewed easily. Basic editing operations like cut, crop, merge and rotate your videos. You can also opt for AVS Video Converter. Below are some noticeable features which you’ll experience after Freemake Video Converter free download. Can configure video codec, frame rate and frame size. Can perform basic editing operations. 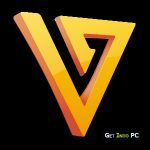 Can cut unwanted portions from your videos. Before you start Freemake Video Converter free download, make sure your PC meets minimum system requirements. Click on below button to start Freemake Video Converter Free Download. This is complete offline installer and standalone setup for Freemake Video Converter. This would be compatible with both 32 bit and 64 bit windows. 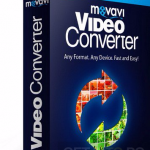 I have also uploaded Any Video Converter which is also a best tool for converting media. Please comment here if you like my post or have any questions.